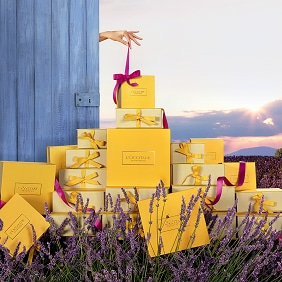 It’s luxurious, it’s indulgent, it’s Divine. 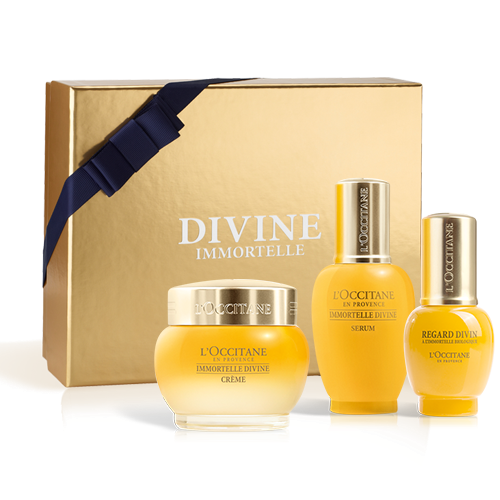 L’OCCITANE’s innovative formulas combine the powerful anti-aging properties of organic Immortelle essential oil with a complex of nutritious plant-derived active ingredients. 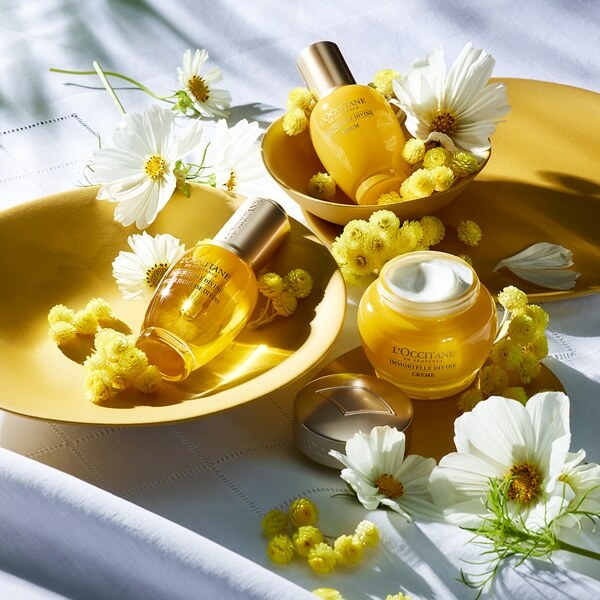 The result is an award-winning line of premium products turning back the clock to reveal radiant skin.